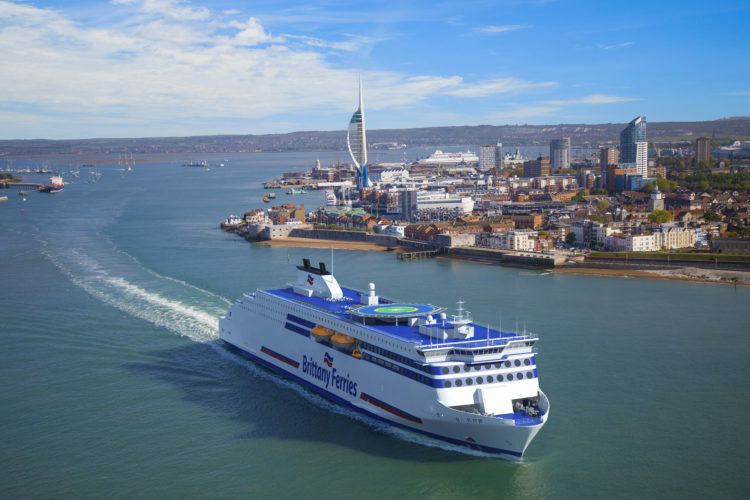 Brittany Ferries has today confirmed the charter of two brand new cruise-ferries to serve its long-haul UK to Spain routes. Both ships will be built at the Avic International Weihai shipyard in China, with the first arriving in time for the 2021 holiday season. Today’s announcement follows the launch of the first ever direct ferry service linking Ireland with Spain in April. 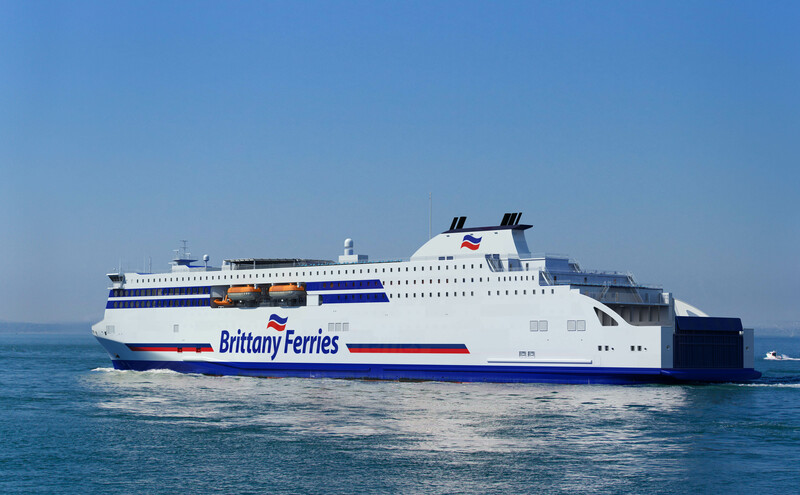 Brittany Ferries’ Connemara made its first call into Santander from Cork on 9 May 2018. The year 2018 also marks 40 years of continuous services linking Britain with the Iberian Peninsula. 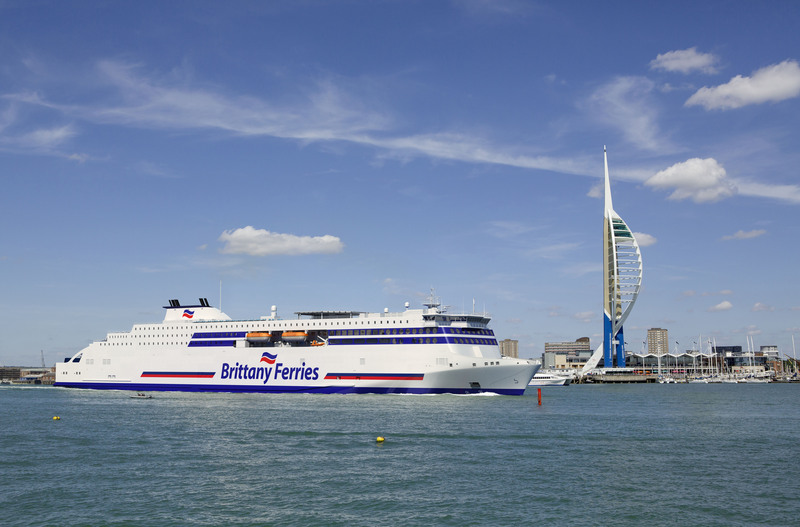 Since 1978 more than 5.5 million passengers have enjoyed Spain without the ‘plane thanks to Brittany Ferries. 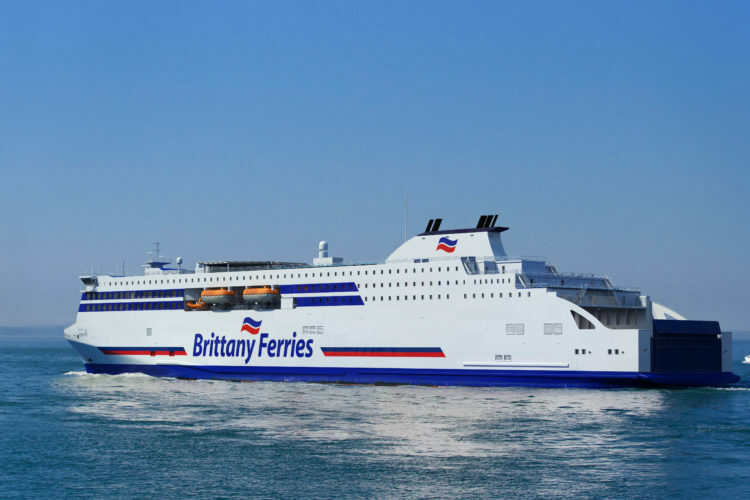 Brittany Ferries is a passenger car and freight service operating from eleven ports, linking four countries: UK – France, UK – Spain, Ireland – France and Ireland – Spain. The company was set up by a collective of French farmers as a freight-only operator, running from Roscoff in Brittany to Plymouth with the first crossing taking place on 1 January 1973, the date the United Kingdom joined the EEC (forerunner to the EU). The aim then was to bring French agricultural products to a wider British market. However, the service quickly developed into an operation carrying hundreds of thousands of British tourists, eager to experience the delights of Brittany and Normandy. Today Brittany Ferries is the market leader on the Western Channel for passengers and for freight. It is also a leading supplier of ferry-inclusive motoring holidays to France and Spain.